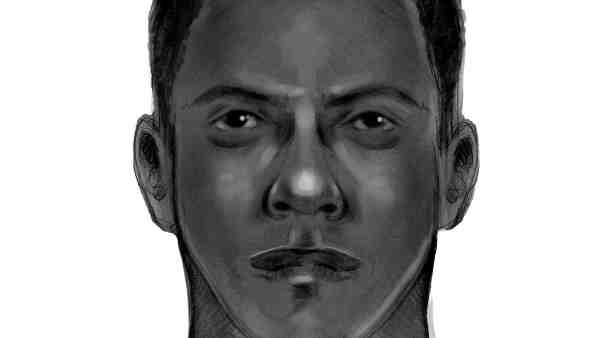 Police are looking for a man who they said attacked a woman while walking naked in Brooklyn. FLATLANDS, Brooklyn (WABC) -- Police are looking for a man who they said attacked a woman while walking naked in Brooklyn. Around 1:15 p.m. Aug. 29, police responded to East 55th Street and Avenue J, where they found a woman who had been attacked while walking home. According to the New York City Police Department, the suspect grabbed her by the neck from behind, threw her to the ground and forcibly touched her. He was not wearing any clothing at the time. She was able to free herself and flee. She refused medical attention. In connection with this case, police had been looking for the man who was seen walking along the street Aug. 12 in Brooklyn without clothes. Police said he was seen around 6 a.m., naked on a public sidewalk near East 52nd Street, between Avenue J and Avenue I, in Flatlands.